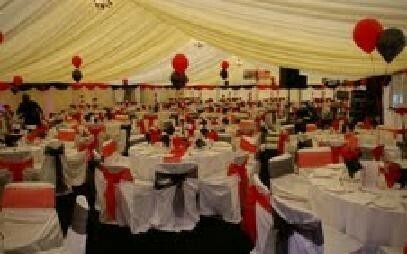 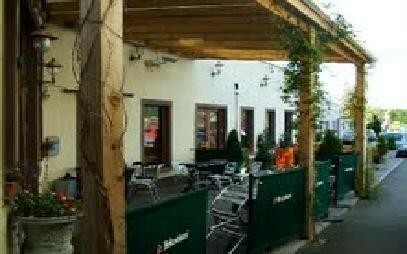 Established in Edenderry in 1928, family owned, Larkins Bar, Lounge and Function Room is one of the finest licenced premises in the Midlands. 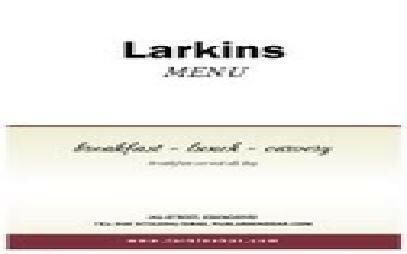 Larkins serve gourmet food and their wine selection is the best in Edenderry. 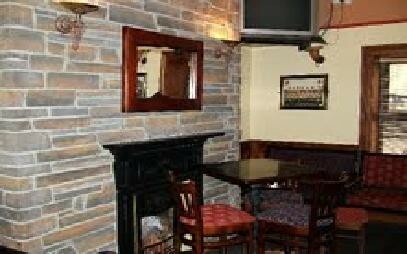 With free parking to the rear it is one of the most convenient and up-market establishments in the town to visit. 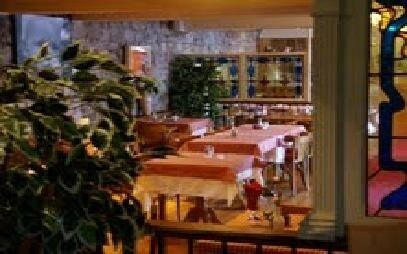 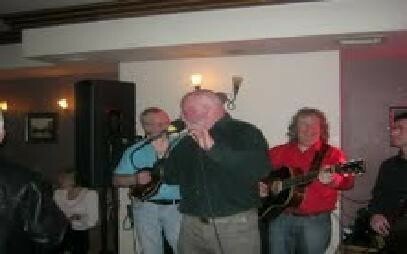 Larkins Bar & Lounge is a wonderful Meeting Place for young and old alike.